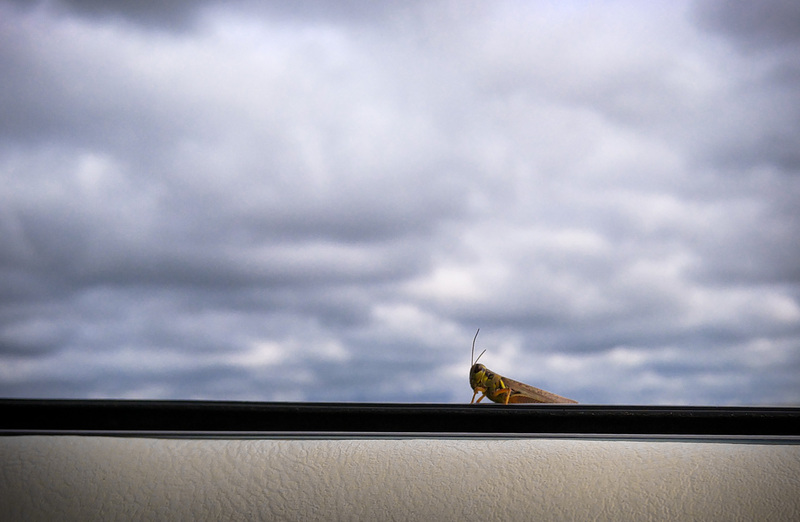 Guess he really liked the feel of the wind in his antennae as we rolled through South Dakota, so much so that sticking his head out of the window wasn’t good enough…he decided to cling to the passenger door to get the full effect. 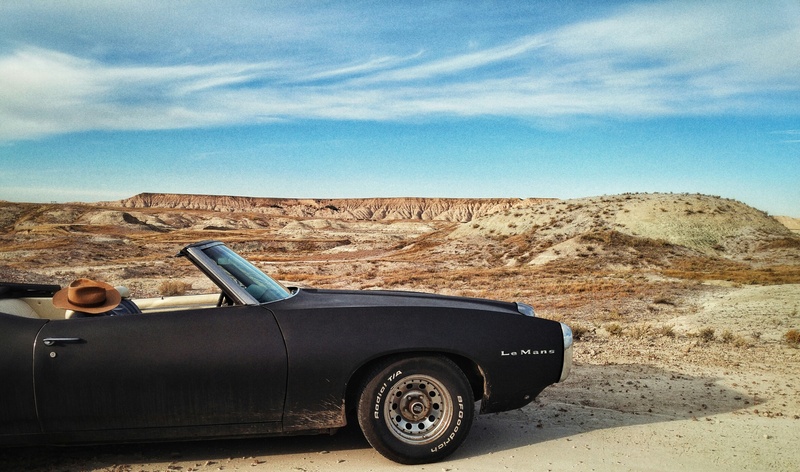 This entry was posted in Exploration and tagged Back roads, Big Sky, Clouds, Convertible, Dirt roads, Driving, LeMans, Plains, Pontiac, Prairie, South Dakota, Wildlife. Bookmark the permalink.